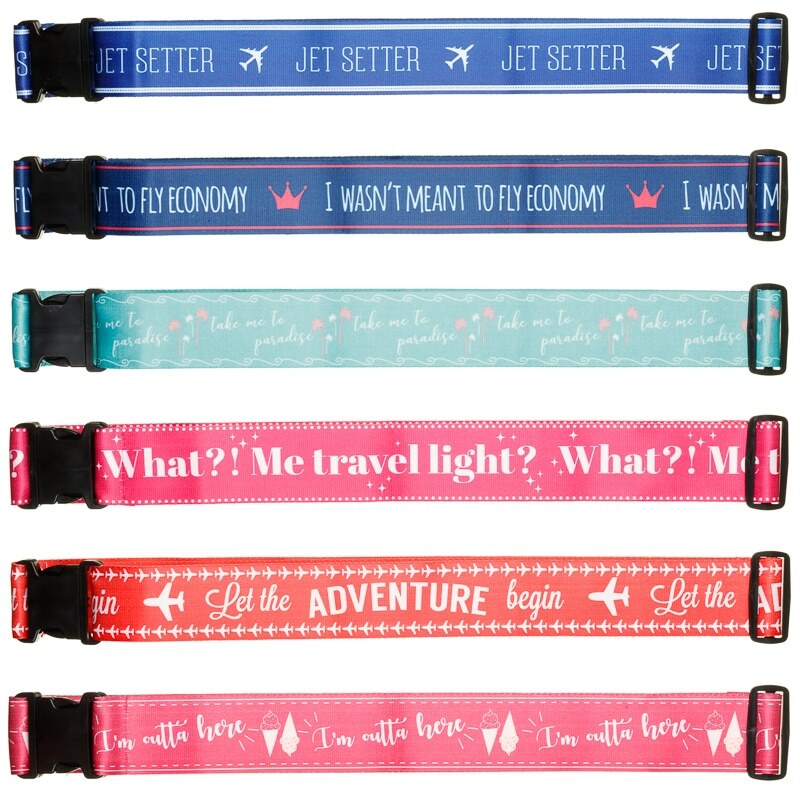 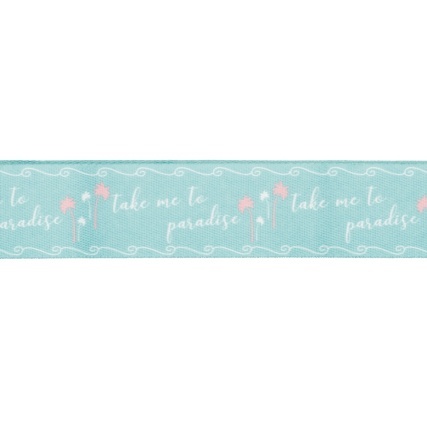 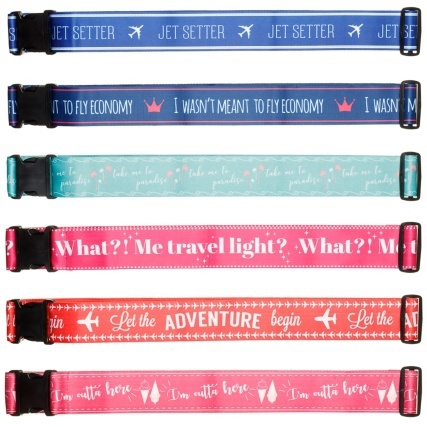 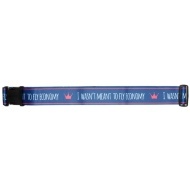 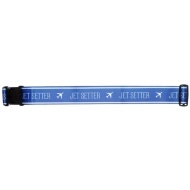 Brighten your luggage up while on your travels with this brilliant strap. With funky colours all over, it's sure to stand out on your suitcase, while keeping it closed and and your luggage safe. 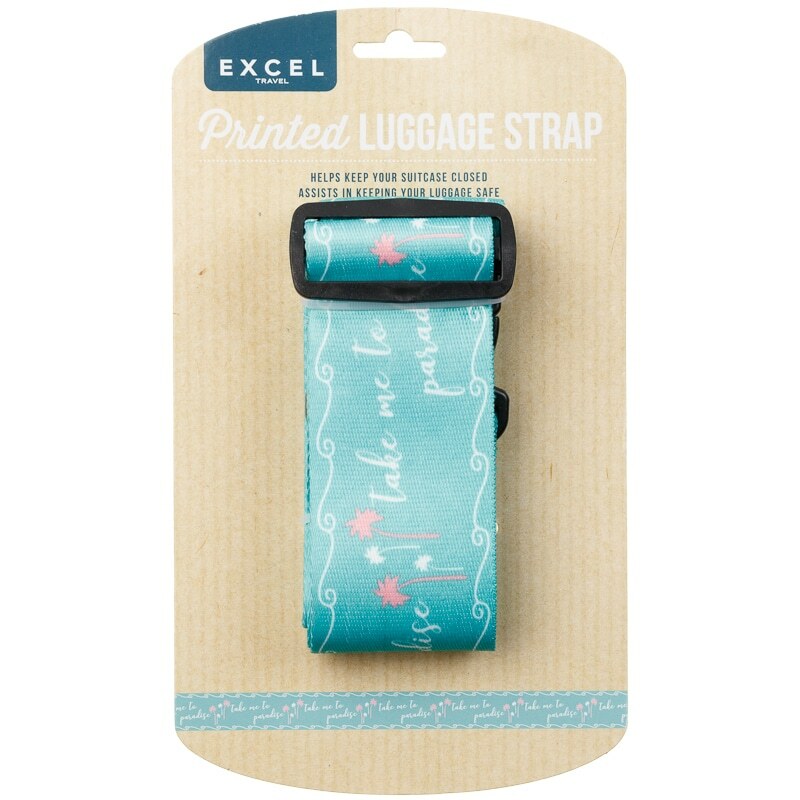 Browse more great Travel Accessories online and buy in stores at B&M.